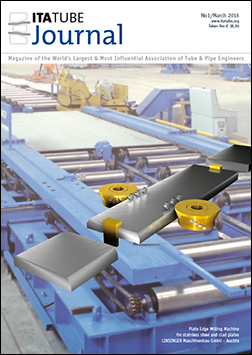 The ITA is the sole globally active membership association for the tube & pipe industries. As a technical and market information platform, it offers a unique range of benefits, services and events to promote new technology and growth within our industry. Individuals in more than 70 countries worldwide have already discovered the world of difference ITA membership can make to them personally and to their business. The ITA can help you and your company too – so why not join today? Hundreds of individuals from nearly 600 organisations worldwide are members of the ITA. Here are the organisations around the regions of the world with ITA members. We are globally active, with European, North American, Asia-Pacific and Indian Management Boards. We are originator and industry partner to Messe Düsseldorf for the largest tube and pipe shows. …and provide support for members, in the form of both services and equipment. We actively administer the ITA website (www.itatube.org) as an information and marketing platform for our members. We publish the ITAtube Journal for market, business and marketing communications three to four times a year. 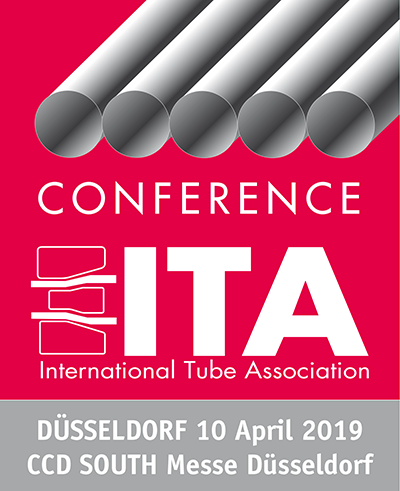 We host international and regional conferences and workshops for the tube industry - to foster knowledge exchange and networking. Bearing in mind the three E’s – excellence, exchange, education – we actively seek cooperation with renowned research institutes, universities and organisations worldwide. We have established awards for innovation (presentations) and for talented young professionals. We have compiled a catalogue of technical papers which are available to our members. Reduced registration fees for other conferences sponsored by the ITA (e.g. Metal Bulletin events). 15 good reasons to become member of the ITA. Have a look at all events the ITA will participate in the upcoming month.